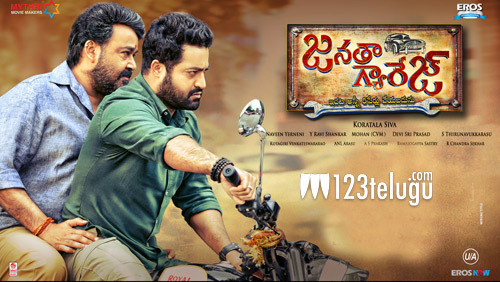 After setting the cash registers ringing across India and in the US and several other countries, Young Tiger NTR’s Janatha Garage is all set to release in Japan today through Skip City International. It is well-known that NTR has a lot of fans in Japan who admire his energetic acting and dances. Tarak’s films often release in Japan with Japanese subtitles. Meanwhile, Janatha Garage has collected a whopping share of nearly 30 crores in the two Telugu states so far, apart from successfully breaching the $1 million milestone in the US.